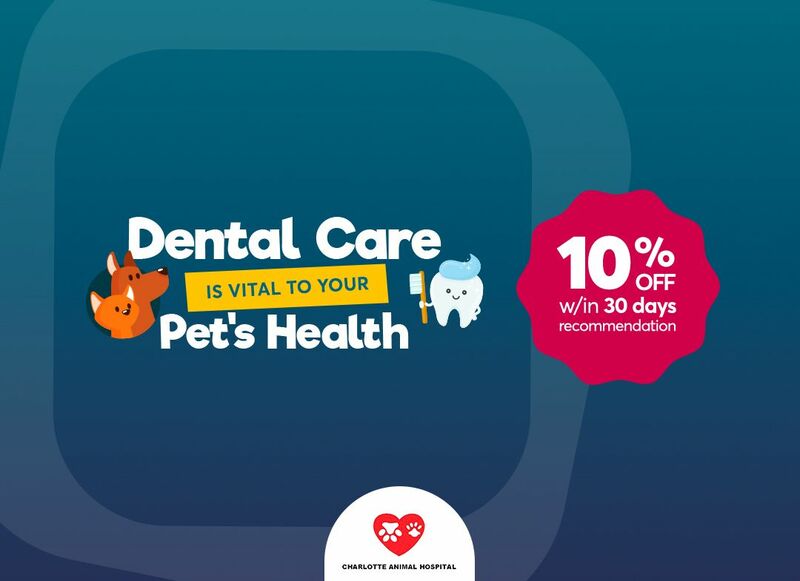 Charlotte Animal Hospital has developed a series of special wellness and preventative health care programs for cats and dogs, including puppy, kitten and senior pet care. Because your pet’s care requirements change as they grow older, it’s important to familiarize yourself with each age group’s specific health requirements. The following information provides a detailed list of our comprehensive wellness and pet care services provided by our veterinary hospital in Port Charlotte, Florida. Puppies and kittens require a unique program of care to help them grow and develop properly. It is important to schedule an appointment early on (between 6 and 8 weeks of age) to set them on the route to optimal health and well-being. Regular exams and testing allow us to determine what is normal for your pet, and knowing these results helps us detect any abnormalities early. An early diagnosis is crucial to your pet’s health and may also greatly reduce treatment costs. 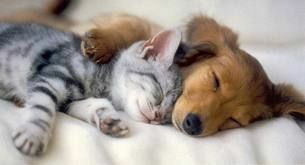 Contact us at Charlotte Animal Hospital for both puppy and kitten care and senior pet care. We are located in Port Charlotte, Florida.